Payment for Malaysian customers is made through local Malaysian bank transfer/deposit (Maybank/Public Bank/CIMB). Bank details will be given to you during the checkout process of your order. Payment for Singaporean customers is made through local Singaporean bank transfer/deposit (UOB). Bank details will be given to you during the checkout process of your order. Other modes of payment (MoneyGram/Western Union/Wire Transfer) can be arranged. Please contact customer support for details. In the event where a wrong size or jersey is sent out by us, we will send you a replacement once we have received the returned item from you. We will bear all postage fees. 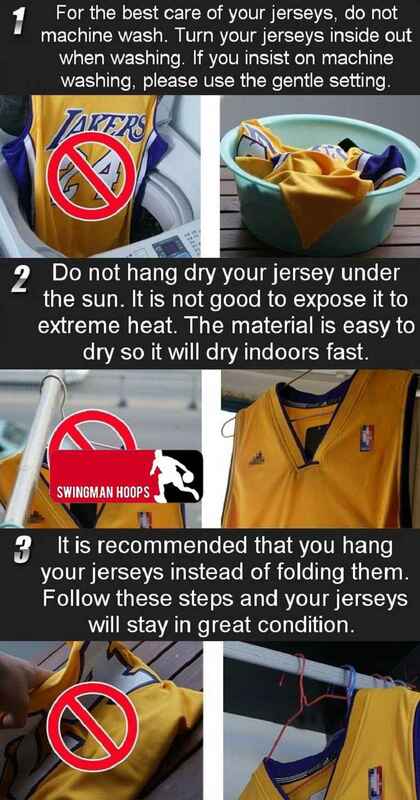 All jerseys are quality checked before being sent out. However, if you receive your jersey with a defect such as a tear, loose stitching or unaligned letters and numbers, please send us a picture of the defect. If we determine the defect is caused by us, we will send you a replacement or a full refund once we have received the returned item from you. We will bear all postage fees. 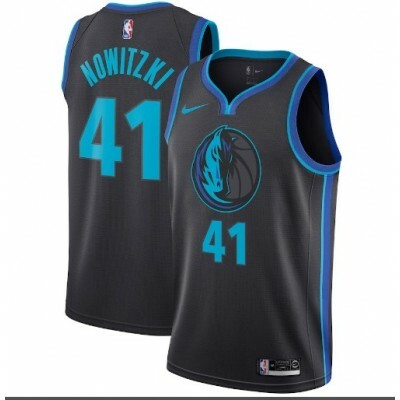 No refunds or returns will be given for any customer preference complaints such as "You do not like the color", "You do not like the design of the jersey", "You do not like the material or fabric" and so on. All items that are eligible for refunds, returns, and exchanges must be unworn and have the original tags still attached to them.